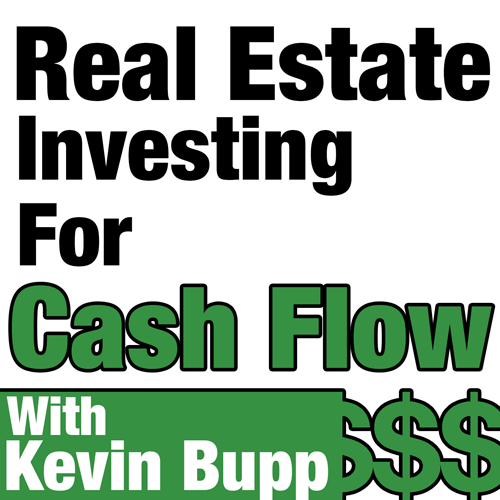 This week we’re going to speaking with multifamily investment expert, Chris Urso. 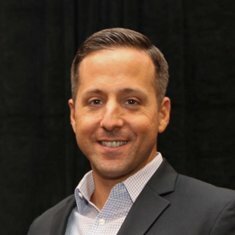 Chris is the president and founder of URS Capital Partners and has one heck of an impressive story since he went from owning zero multi-family properties in 2010 to more than 1,300 doors today, and in addition to this he has raised more than $18 million of private capital to fund his growing real estate empire. Chris is as real as they come and I’m positive that you’ll enjoy his story and gain a ton of value from what he has to share with us today. The story behind his first multifamily deal and what he learned from the experience. Why he also suggests to not ignore overpriced deals on loopnet and to make an offer…no matter what. Why he suggests to always do your due diligence and not take anyone’s word especially the brokers.